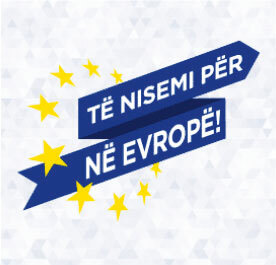 The creation of the Ministry of European Integration in April 2010 by the Government of the Republic of Kosovo marks an important step and shows that European Integration is a national priority and shared institutional starting point. Considering that Kosovo’s future is in the European Union, the process of EU accession itself will assist in improving living standards for all citizens, promoting economic and regional integration and bringing Kosovo closer to Europe. We are aware that the people of Kosovo have entrusted us with a great responsibility. Therefore we are committed to working toward clear progress; identifying the opportunities for action and constructive change. In order to approach a long and difficult process, like that of European integration, we have set some priorities through which we can channel our strength, commitment and hard work. Amongst these are included the free movement of citizens, economic integration, effective donor coordination, establishing one system of communication with actors inside and outside our institutions, and especially strengthening our cooperation with civil society. Preparing and monitoring strategic documents for advancing the implementation of criteria and obligations required by the European integration process. 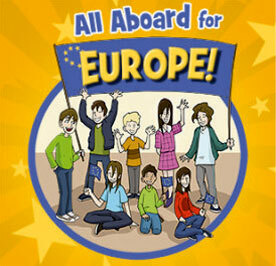 This includes preparing these documents and harmonizing them with other strategic Government documents. MEI also organizes the preparation and presentation of relevant documents by line organizations according to deadlines defined by the integration process. Assisting and organizing mechanisms of donor coordination. 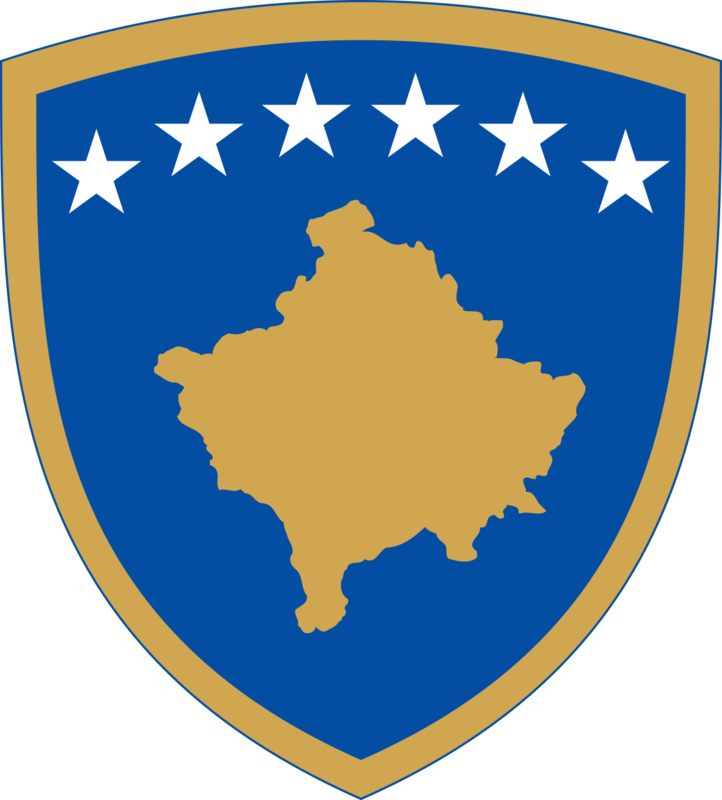 To this end, MEI aims to harmonize external assistance with Kosovo’s European agenda. In this context, coordinating, programming and monitoring EU assistance programs given to the Government of the Republic of Kosovo, according to our country’s priorities. 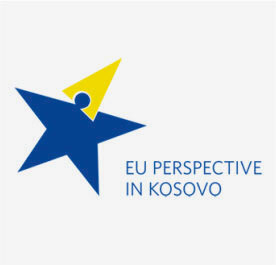 With these programs, MEI prepares and signs EU financial assistance agreements in the name of the Republic of Kosovo.